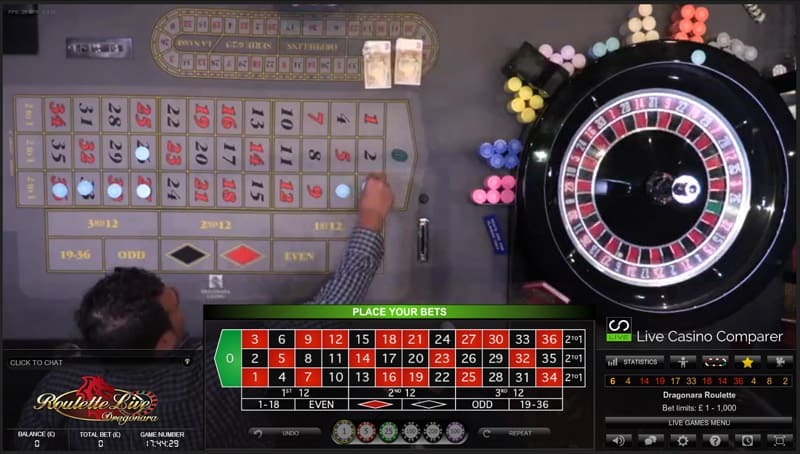 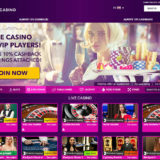 Unibet are one of the first live casinos to have added Dragonara Roulette, which is Evolution Gamings Dual play roulette streamed from the land based Dragonara Casino in Malta. 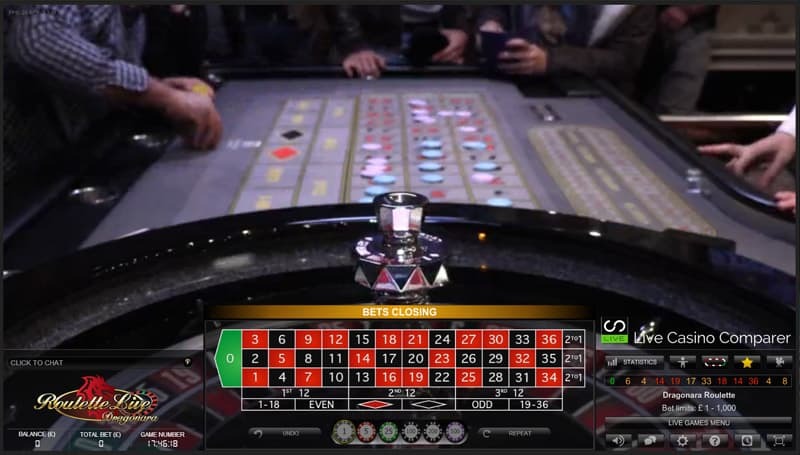 The table is available during the evenings and allows you to place bets alongside real “punters” in the casino. 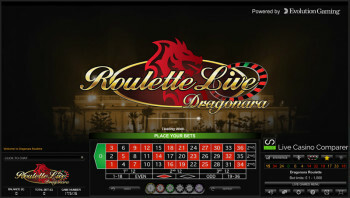 The user interface is the newer one being used by Evolution and is the same that is used on Immersive Lite. 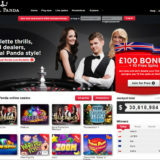 Bet limits range from £1 – £1,000 which is lower than the other tables at Unibet live casino. 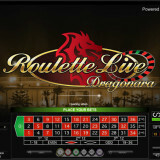 This won’t be the last of the rollouts, I would expect to see Dragonara Roulette added by a lot of Evolution casinos over the coming months. 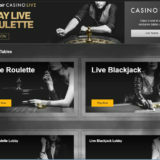 Be sure to check back at Live Casino Comparer for updates.